Tales of an HR Services Expert – Day 13: Groupon success – finally! I love stand-up comedy so I couldn’t believe my luck when tickets came up on Groupon, £5 for two people to attend the Fosters Comedy Night in Reading. Now I have done loads of Groupon offers. And the service offers have been severely lacking. They usually treat you like dirt (because they know you have paid less than usual), they severely restrict their service times or service levels, and worst of all, they don’t take my details to market to me afterwards! 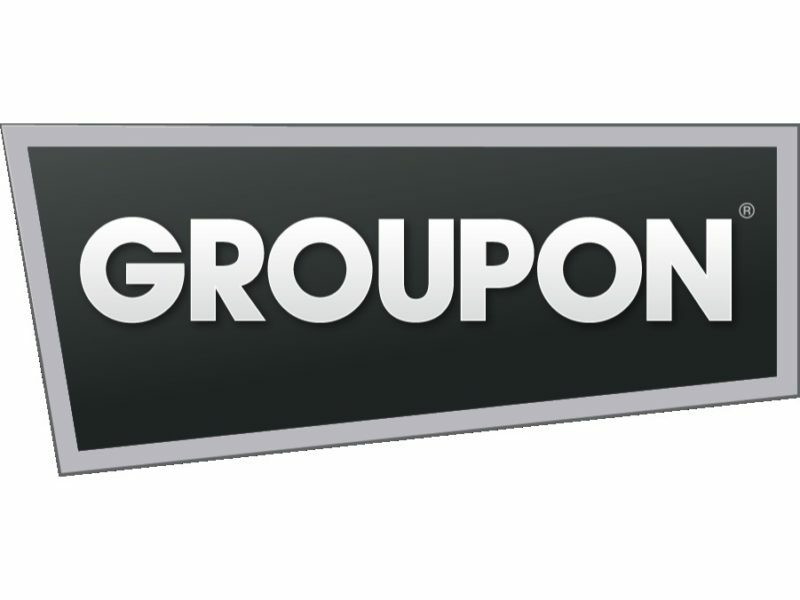 Groupon is a lead generation machine, and yet they NEVER follow up with me to get another booking.